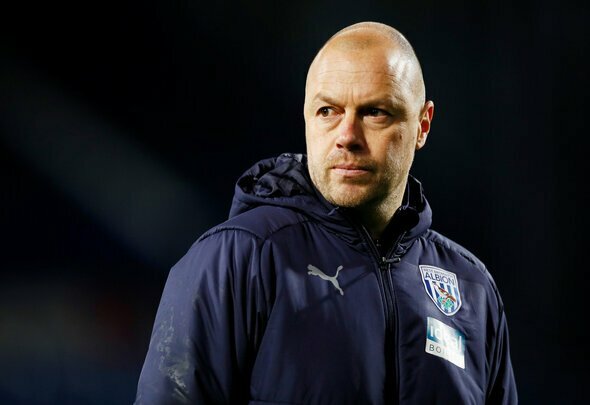 James Shan is predicted to make just one change to West Brom’s starting line-up ahead of their clash against Brentford at Griffin Park on Saturday afternoon. Chris Brunt scored and supplied an assist in Albion’s 3-0 win over Swansea on Wednesday, but the 34-year-old is unlikely to start two games in a row with such a short space of time between them. His appearance against the Swans was his first since February 2, so there is every chance that the £45,000-a-week [Spotrac] midfielder will be dropped for the trip to London this weekend. Stefan Johansen is expected to be a direct replacement for Brunt in the midfield, with West Brom unlikely to make any further changes. Sam Johnstone is predicted to start in goals behind an unchanged back-four of Mason Holgate, Ahmed Hegazi, Craig Dawson and Conor Townsend. Baggies caretaker boss Shan has confirmed that both Holgate and Dawson should be fit after being substituted off in the midweek win over Swansea, while Kieran Gibbs is unlikely to return at left-back until after the international break. Johansen could partner Jake Livermore and Rekeem Harper in the centre of the midfield with Matt Phillips a doubt. In the attack, Jay Rodriguez and Jacob Murphy are likely to flank Dwight Gayle to complete West Brom’s starting line-up.